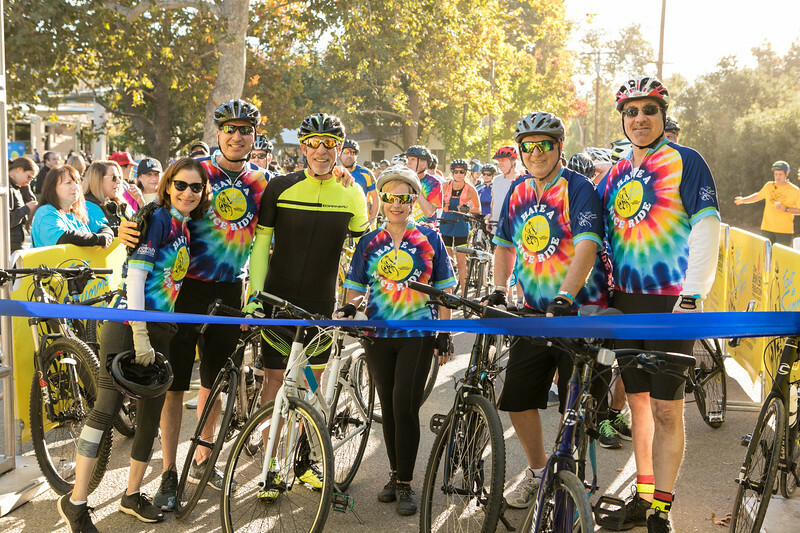 The Jewish Federation's Tour de Summer Camps is a community fundraising event with four amazing routes for cyclists of all skill levels. 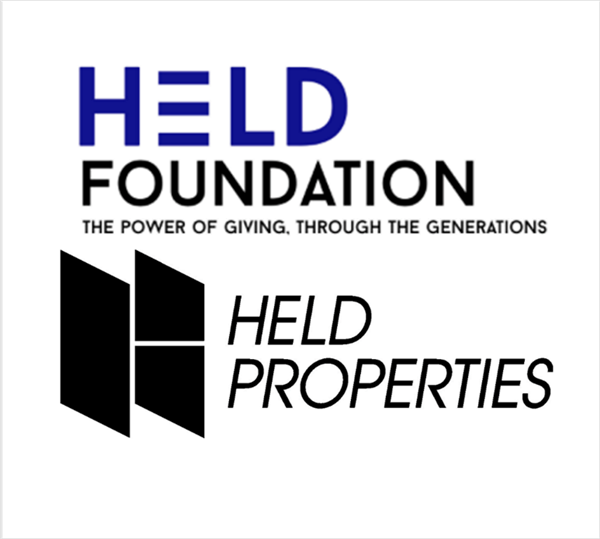 Proceeds make it possible for more children across Los Angeles to have the life-changing experience of attending Jewish summer camp. 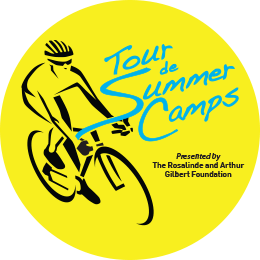 Check out the 2018 Tour de Summer Camps Event Photos HERE!